Words can't express how excited I was when the gorgeous Iqra (The Blushing Giraffe), introduced me to Beauty Joint. It's the 1st website I've heard of that ships US drugstore products to the UK. I placed my first order a few days ago and thought I show you what I picked up. 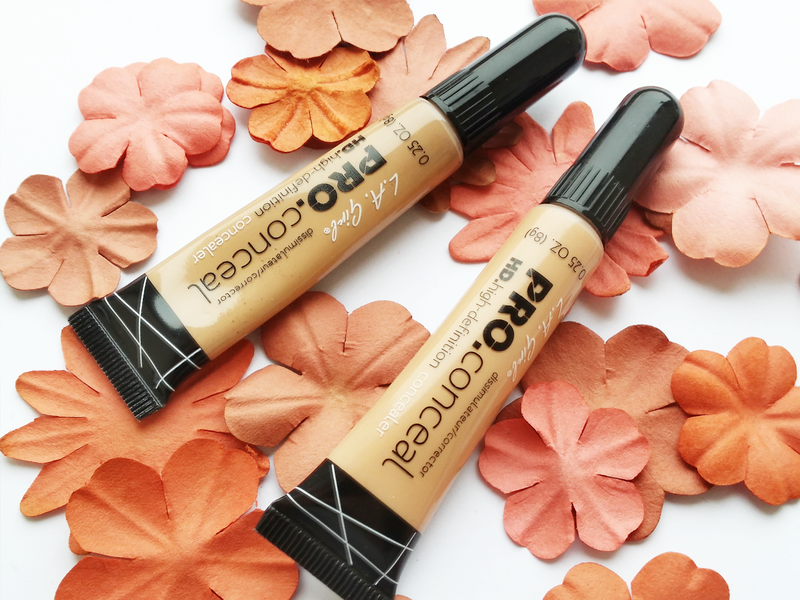 I've been on the hunt for a new concealer and have heard great things about the LA Girl Pro HD concealer. At $2.99 (£1.90) I thought they were definitely worth a shot! It was difficult to guess the right shade for me but I settled on 'Creamy Beige' - which is actually quite peachy/orange toned - and 'Pure Beige' - which ended up being too dark for me but, I'm going to save it for Summer. 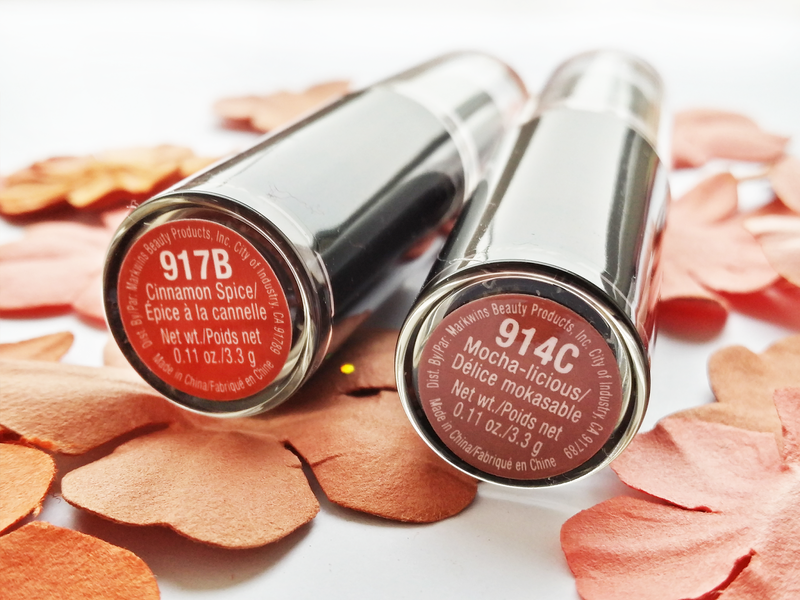 Next I picked out two of the WET 'n' WILD Mega Last Matte lipsticks ($2.75/£1.75). 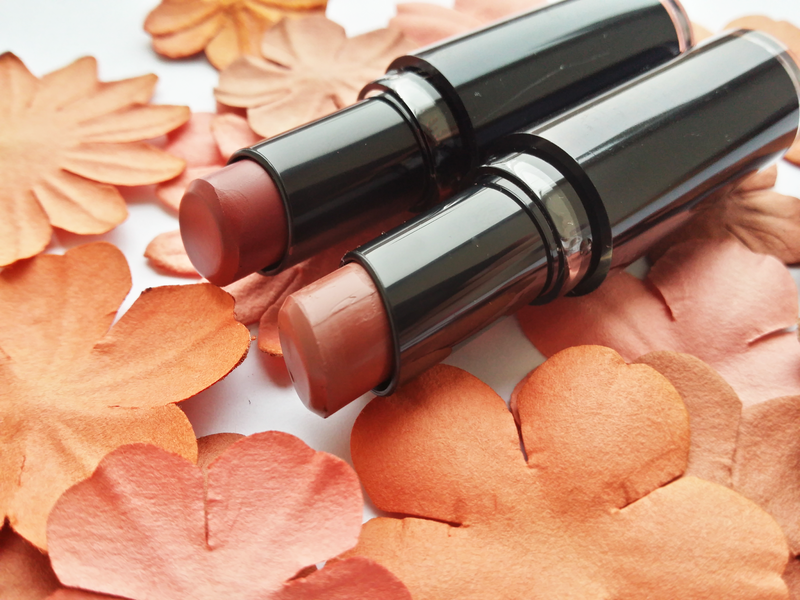 I'm loving vampy lip shades at the moment so opted for 'Cinnamon Spice' and 'Mocha-licious'. I've already given these a try and boy do they live upto their name! 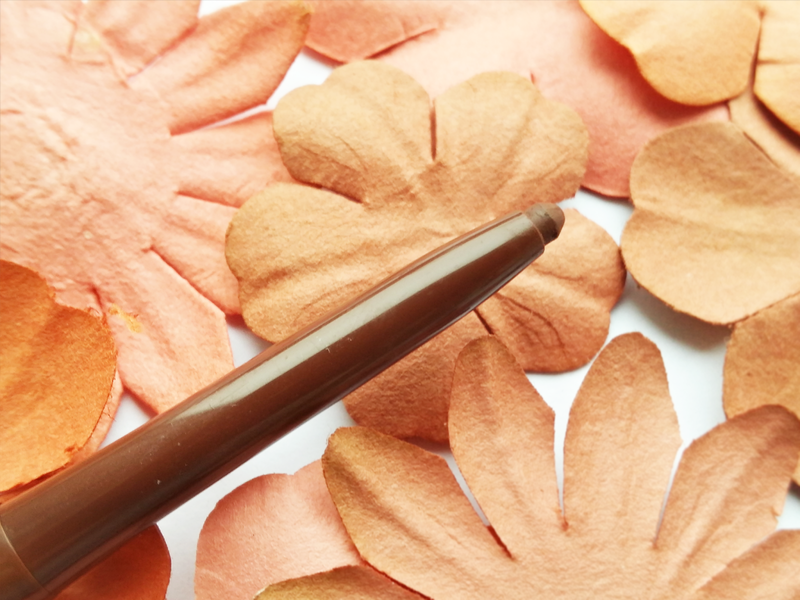 Although they are matte, they aren't too drying and they really do last a long time. Definitely gunna be buying some more soon! 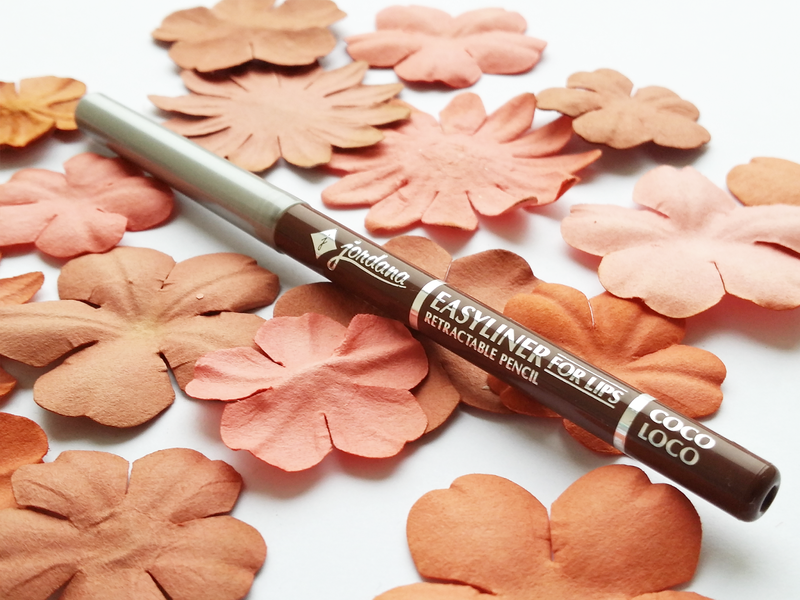 Lastly I got a Jordana EasyLiner lipliner ($2.29/£1.45) in the shade 'Coco Loco' as I thought it'd work well the 'Mocha-licious' lipstick . This is another product that really lives up to it's name! It's super easy to apply. It's staying power isn't that impressive but I would still repurchase. As you can see I held back quite a lot with this haul. Iqra advised me to spend less than $15 so I didn't incur crazy shipping prices but I definitely will be making another order on Black Friday! If you're from the UK and want to try all the amazing US drugstore brands then go give beautyjoint.com a go.